Why are contact lenses more regulated than guns? Hey Gun Nuts! 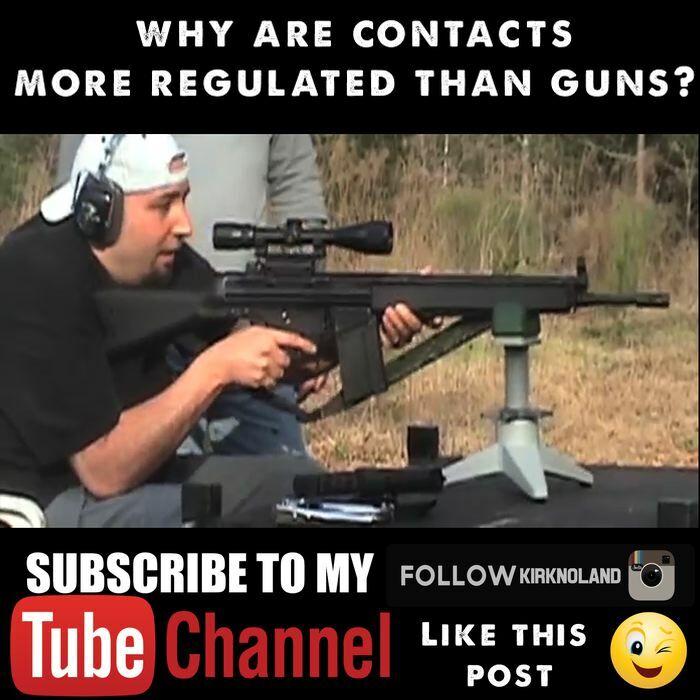 Let make guns at least as regulated as contact lenses.